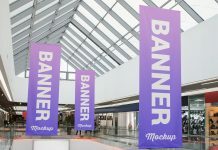 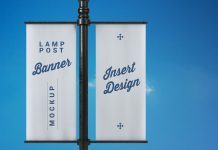 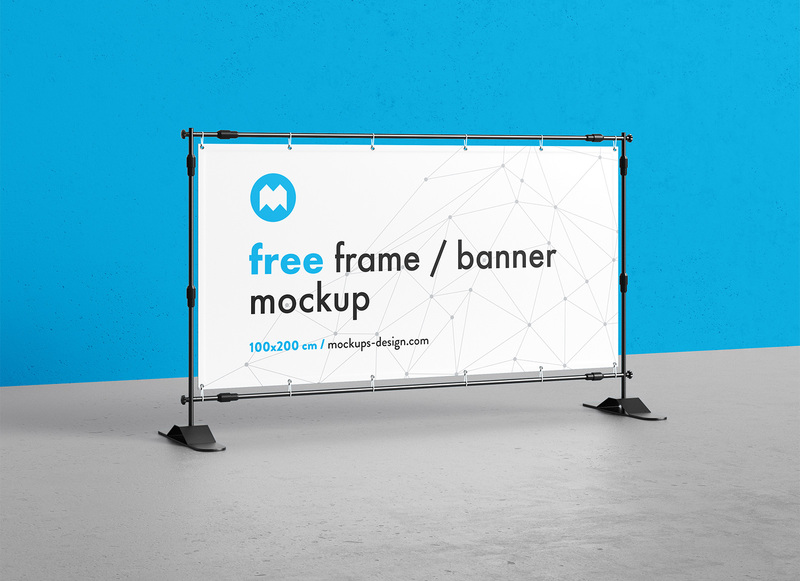 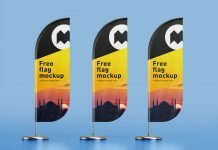 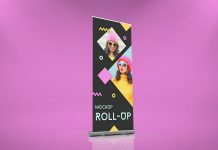 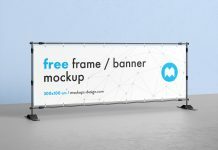 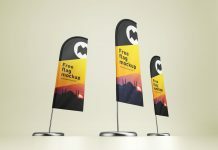 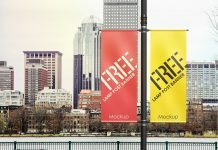 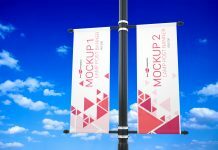 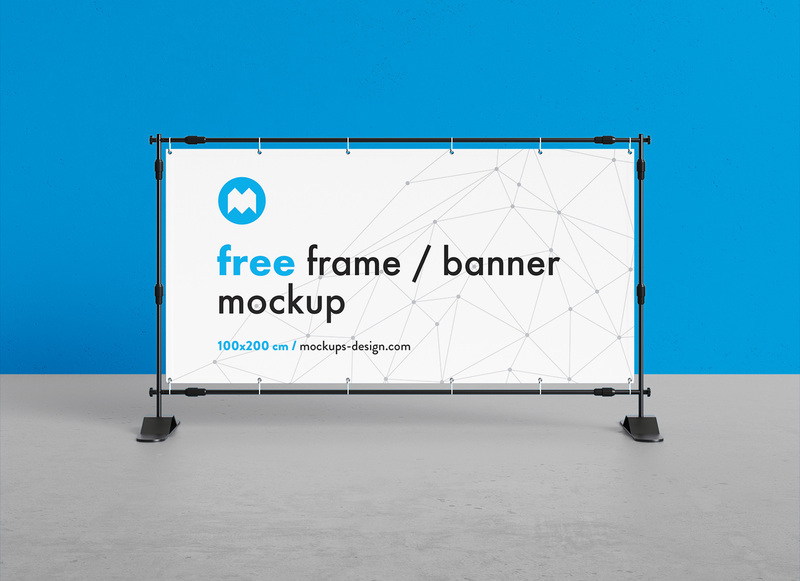 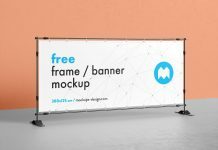 A 3D generated rectangle shape frame standing banner mockup that can be used for both indoor and outdoor display in exhibitions, stalls, ad campaigns etc. 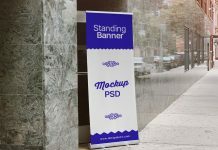 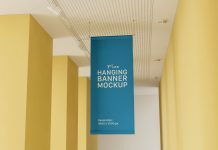 Mockup psd has one smart object and two background layers to customize the color of floor and wall. 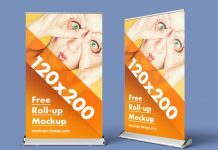 There is a layer for image contrast you can play with it to get your desired result.